Caribbean Beach Dress emphasizes your charming feminine look, makes it bright and memorable. 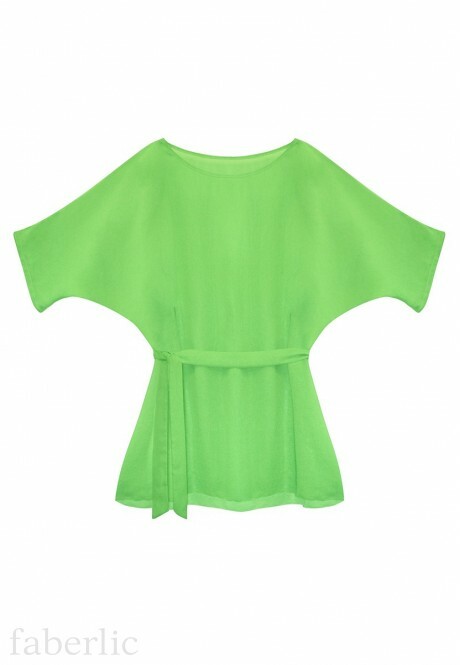 Bold green colour looks fresh and lets you feel a perfect summer mood. Enjoy your beach holiday!